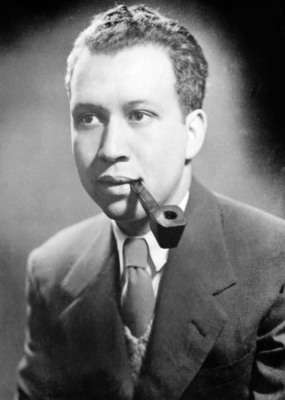 A close cousin to Yerby’s first published story, “Health Card” (previously featured on SSMT), “The Homecoming” portrays an African American man who only seeks the freedom to control his own identity. This is no longer good enough for Willie. Therein lies the story’s conflict. Therein lies the conflict for generations of Southern blacks. The fact that white folks like the Colonel in this story couldn’t even see why there should be a conflict at all tells you a lot about why 75 years later, very little has been solved. And that’s quite a trick on Yerby’s part.